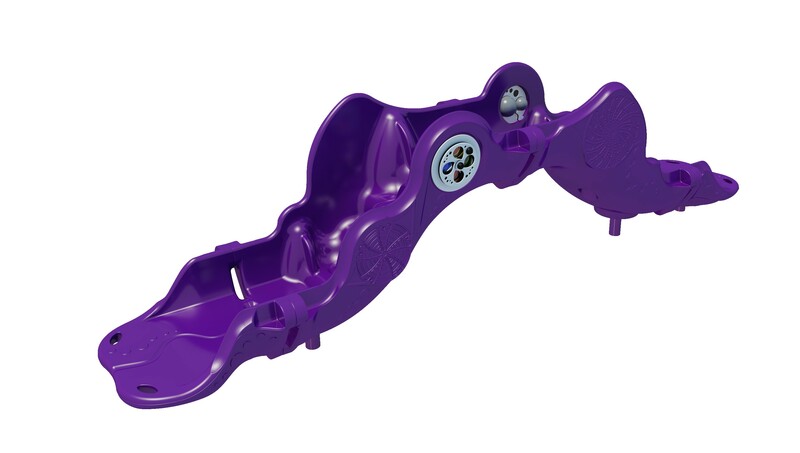 The industry's first playground climber that allows children of all abilities to enjoy the benefits of climbing while enhancing sensory development. Molded-in grips, hand holds and transfer area provide additional support for children of all abilities. A wide array of auditory, visual and tactile sensors create a sensory-rich experience for all. create a sensory-rich experience for all.